NZMuseums reached an exciting milestone overnight, when the 40,000th object was uploaded to the site. 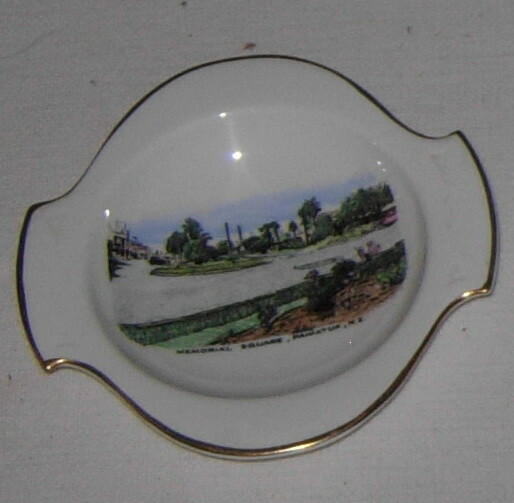 Item number 40,000 was this butter dish from the collection of Pahiatua and Districts Museum. This is the perfect milestone object for NZMuseums. Pahiatua and Districts Museum is a small, volunteer-run museum, and this well cared for collection item is reflective of the museum’s region and has significance to its local community. I think this object encapsulates the origins and purpose of NZMuseums beautifully. This is also a great time to announce that NZMuseums will be getting a long-awaited upgrade in the coming months. We’re looking forward to introducing technology upgrades and usability enhancements that will make the site more accessible and mobile responsive, as well as giving it a bit of a face lift. NZMuseums will be much more inviting for our users and visitors to the site in future. Stay tuned for more information over the next few weeks!